Felmingham, Norfolk on the M and GN. 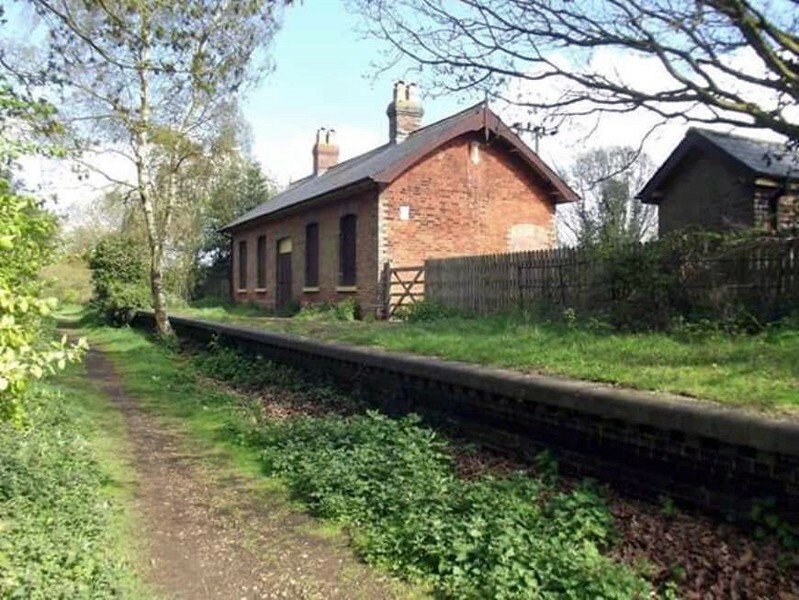 Station located between Melton Constable and North Walsham. Here viewed towards North Walsham. Image Spencer Mitchell.